Matudnila.com - A Cebu Events Blog: Make your Android Phone, iPhone & more Gadgets into a Game machine! Home Temple Run Make your Android Phone, iPhone & more Gadgets into a Game machine! Make your Android Phone, iPhone & more Gadgets into a Game machine! Someone next to you is probably holding a smartphone or a tablet as a their way of communicating and be updated in various social networking websites. And majority of them play games with their Smartphone and tablets gadgets wherever they go. Casual Gamer like those who play any genre of games in their mobile gadgets more in common form of Android Smartphones, Android tablets, iOS devices and more gadgets that run on these mobile operating systems. Fructel's Gametel Bluetooth Controller (common console-style D-pad layout ) will transform your smartphone or tablets into a portable gaming console. 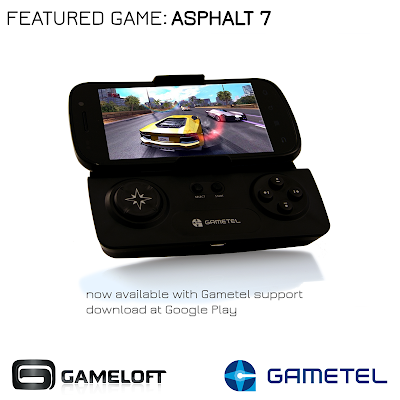 Gametel's Bluetooth Controller has been gaining popularity in the Americas and Europe. 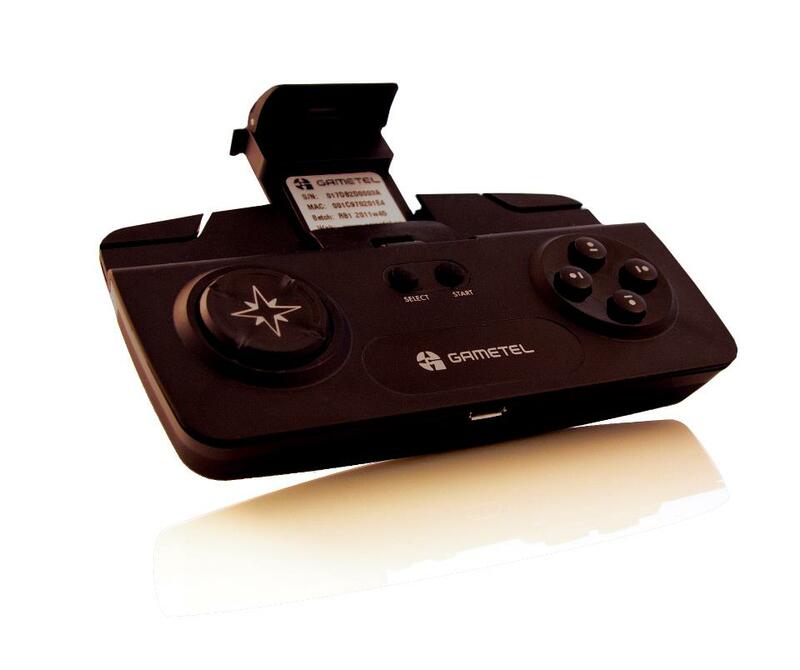 To give you a complete preview about Gametel Bluetooth Controller Game Console, watch this video. The familiar layout of Console style D-pad of Gametel bluetooth controller, has quartet of buttons and two shoulder triggers. Making more physical controls and more immersible games easier to play. I can say that this far better than playing Asphalt or Temple Run on touchscreen, touchscreen controls tend to obstruct viewing area while playing. Gametel Compatibility is easy with Android running as early as Android 2.1.1 or Eclair or higher and Apple iPhone or iPad with iOS 4.0 or later. Gametel connects to your device via Bluetooth. Your device will be dock safe with Gametel Console built-in adjustable scratch-less clamp that can hold as wide as Samsung Galaxy S3. Gametel Bluetooth Console has a 9-hours battery life rating. In Cebu Philippines, the Gametel Bluetooth Controller is available at RC Goldline stores at SRP Php 2,490. Moduvi Inc. is the official ditributor of Gametel Bluetooth Controller in Ph, also distributes a variety of lifestyle-technology products by Apple, Samsung, LaCie storage, iHome audio, as well as a wide array of accessories with brands such as Incase, Gosh, iWires, KeepIt Clean, Powerbag and Powermat. 0 comments: on "Make your Android Phone, iPhone & more Gadgets into a Game machine!"